100% organic ingredients for a great tasting organic treat. Gluten-free, dairy-free, wheat-free, egg-free, vegan and delicious! 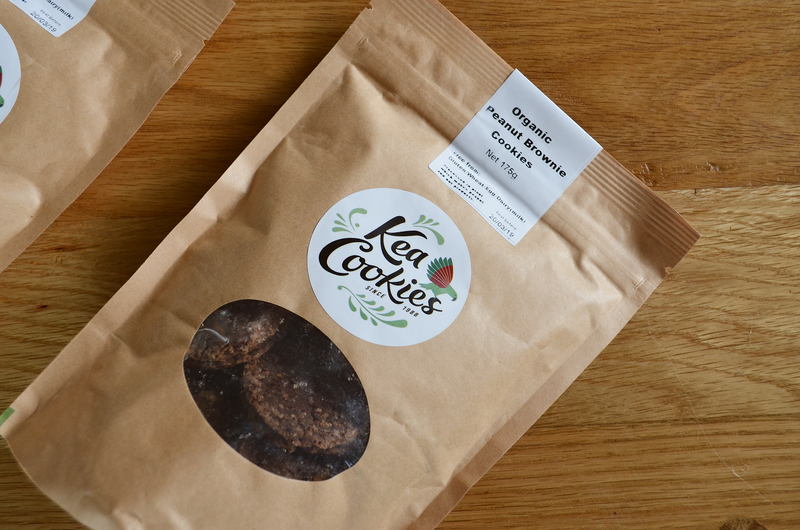 100% organic ingredients for a great tasting organic gluten-free cookie treat. Gluten-free, dairy-free, wheat-free, egg-free, vegan and delicious! Ingredients: Corn Starch*, Virgin Coconut Oil*, Coconut Sugar*, Coconut*, Rice Flour*, Peanuts*. Processed in a plant that handles peanuts, tree nuts and soy.